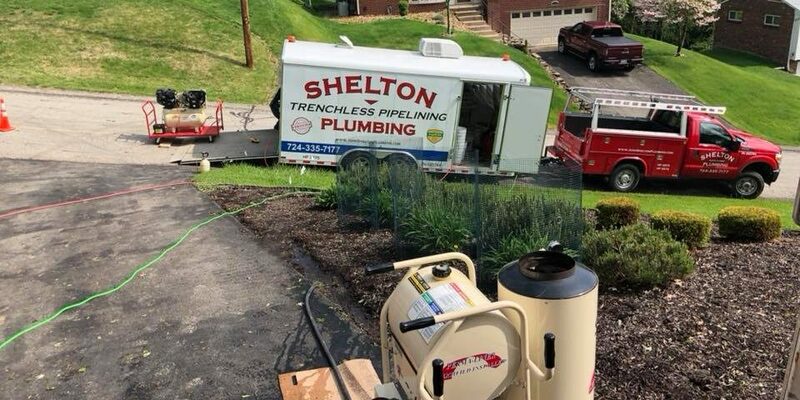 Shelton Plumbing Announced Pro Of The Month! Shelton Lawn Services Is Moving At Full Speed! We are honored that Spartan Tool has just announced us as their June Pro Of the Month! We are blessed and humbled by their choice and we are thankful to all our customers whom we have been privileged to serve all these years. Thank you for all of your support. Josh began as an apprentice plumber, then received his Journeyman’s License and finally his Master Plumber’s License. 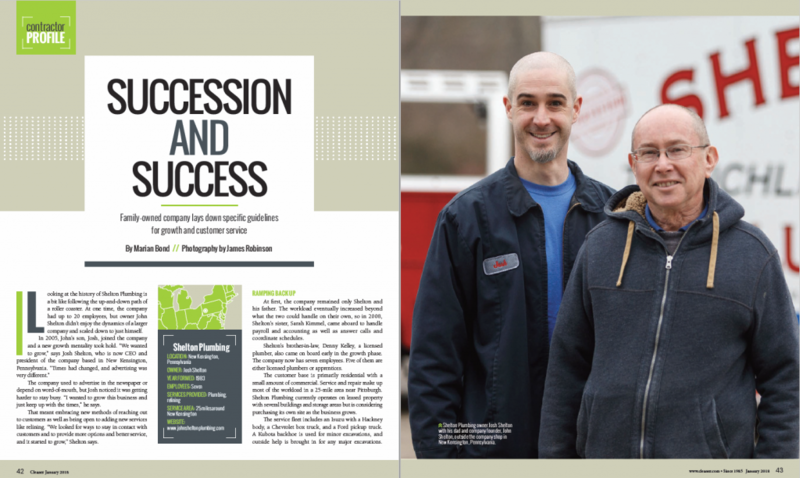 He took over Shelton Plumbing from his father in 2014. See the complete original article posted on Spartan Tool’s Website. 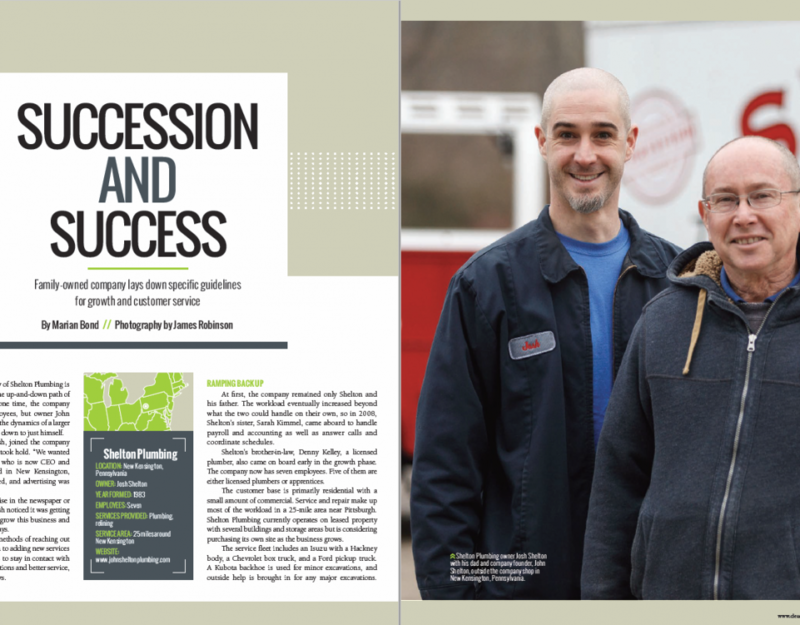 Shelton Plumbing Featured In I&I Magazine! 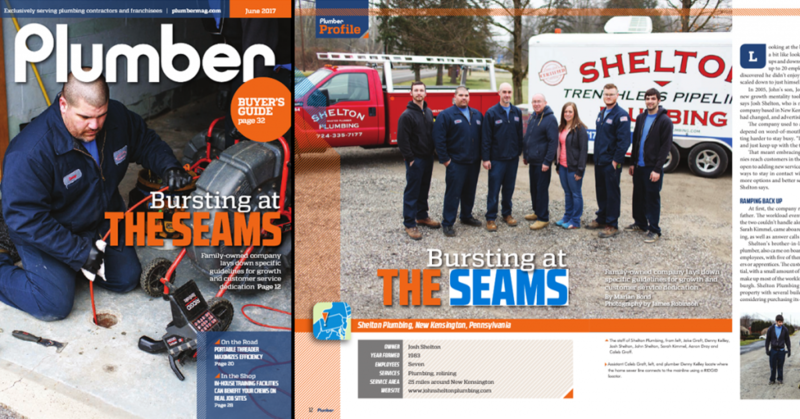 Shelton Plumbing Featured In Cleaner Magazine! 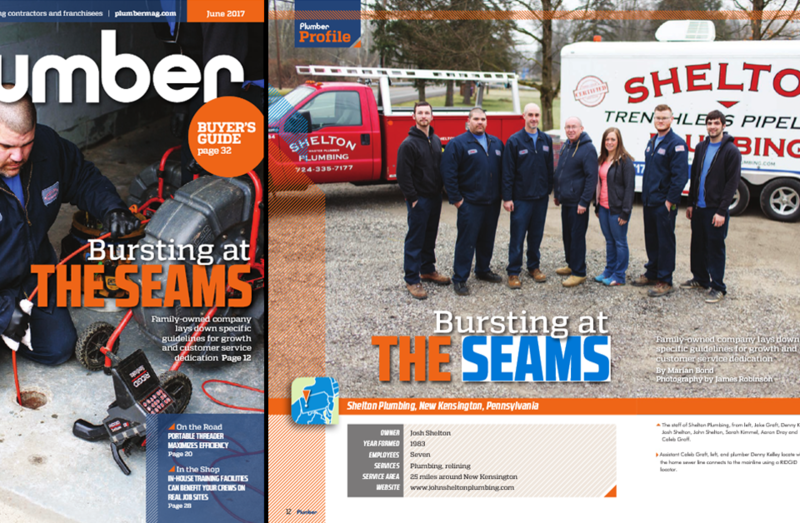 Shelton Plumbing Makes Front Cover Of Plumber Magazine! 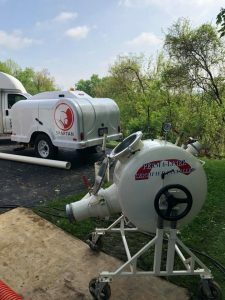 Family Owned and Operated Since 1983 | © 2019 Shelton Plumbing, Inc. All Rights Reserved.